Choose a method below to locate your paver. Search the database by donor name or paver inscription. 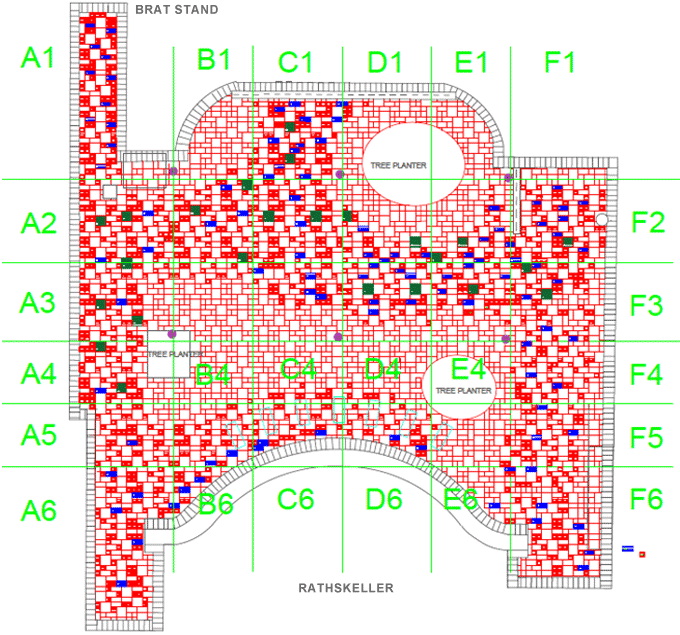 Click an area of the map to see all pavers located in that section. New pavers will be added to the map in 2018. If you are interested in purchasing a Terrace paver click here.